Liverpool have never been a shorter price to win the Premier League title. The Reds, who have never won the Premier League, were just 4/5 to win the title back in 2014 before Manchester City pipped them to the prize. 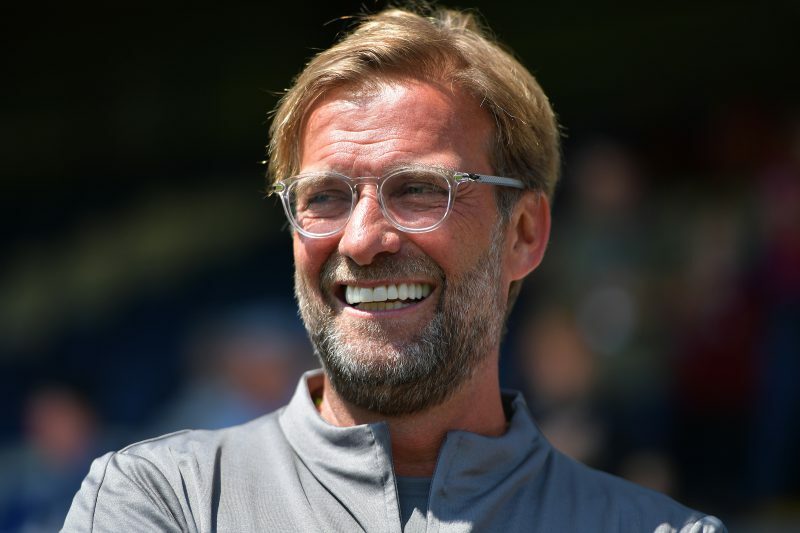 Liverpool are once again in prime position and boss Jurgen Klopp is confident they can complete their title win, as they are now five points clear. “We can’t beat everybody, but we were ready for hard work,” said Klopp. BetVictor make Liverpool 2/5 to claim the title ahead of City, now 7/4.